The Pro-Woman Line refers to the idea introduced by 1960s radical feminists that women should not be blamed for their own oppression. The Pro-Woman Line evolved out of consciousness-raising and became a significant part of the Women's Liberation movement. The Pro-Woman Line sought to explain contradictory behavior. For example, feminists applied it to makeup and other beauty standards. The "anti-woman" argument was that women participate in their own oppression by wearing makeup, uncomfortable clothes, girdles, or high-heeled shoes. The Pro-Woman Line said that women are not at fault; they just do what they need to do in a world that creates impossible beauty standards. If women are treated better when they wear makeup, and are told they look sick when not wearing makeup, a woman who wears makeup to work does not create her own oppression. She is doing what society requires of her to succeed. During the 1968 Miss America Protest instigated by New York Radical Women, some protesters criticized the female contestants for participating in the pageant. According to the Pro-Woman Line, the contestants should not be criticized, but the society that put them in that situation should be criticized. However, the Pro-Woman Line also argues that women do resist negative portrayals and oppressive standards. In fact, the Women's Liberation Movement was a way to unite women in a struggle they were already fighting individually. Some radical feminist groups had disagreements about feminist theory. Redstockings, formed in 1969 by Shulamith Firestone and Ellen Willis, took the Pro-Woman stance that women must not be blamed for their oppression. Redstockings members asserted that women did not need to change themselves, but to change men. Other feminist groups criticized the Pro-Woman Line for being too simplistic and not leading to change. If women's behaviors were accepted as a necessary response to oppressive society, how would women ever change those behaviors? The Pro-Woman Line theory criticizes the prevailing myth that women are somehow lesser people than men, or that women are weaker and more emotional. 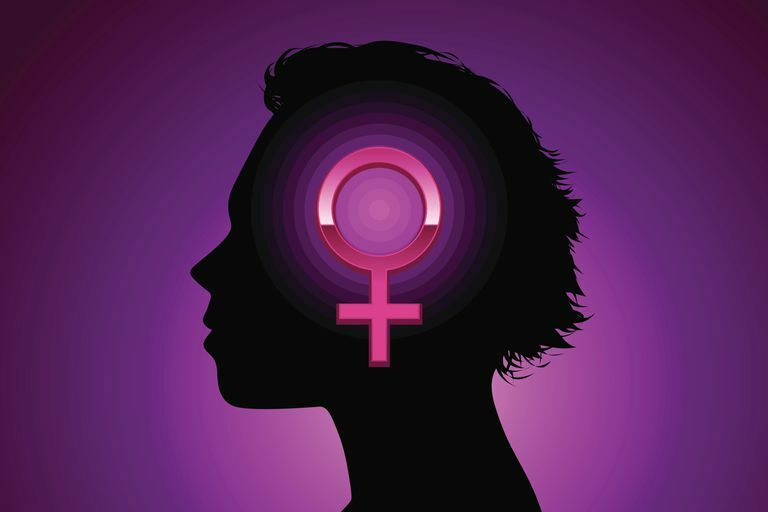 Feminist critical thinker Carol Hanisch wrote that "women are messed over, not messed up." Women have to make less-than-ideal choices to survive in an oppressive society. According to the Pro-Woman Line, it is not acceptable to criticize women for their survival strategies.